After years of delay, the long-awaited Silver Spring Transit Center is eyeing an opening date: Sept. 20. Montgomery County is getting ready to hand over control of the transit center to Metro, the transit agency announced Thursday. 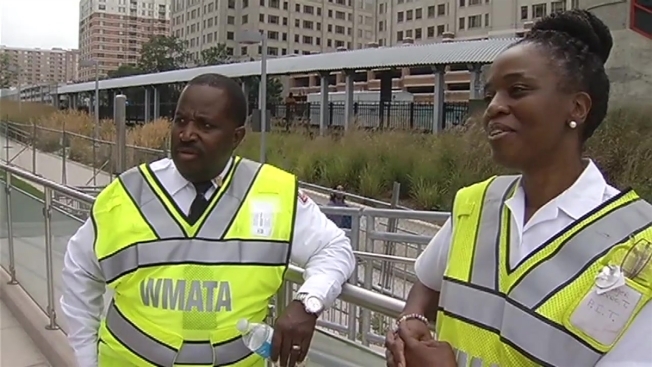 Metro has 10 days to formally accept the handover, but officials don't expect any problems, Metro said in a release. When it opens, the Paul S. Sarbanes Silver Spring Transit Center will offer a centralized stop for buses and taxis, and provide a link to Metro and MARC trains. The three-story structure has come in about $50 million over budget. For years, it's waited behind a chain-link fence adjacent to the downtown Silver Spring Metro and MARC stations.